- Are you looking to get your Shopify store fixed, add/remove functionality or simply tidy up your store, then you are on right place. - Site with the bugs makes your site less engaging to your customers, hence dropping your sales. - This Hourlie includes one task for your Shopify store. 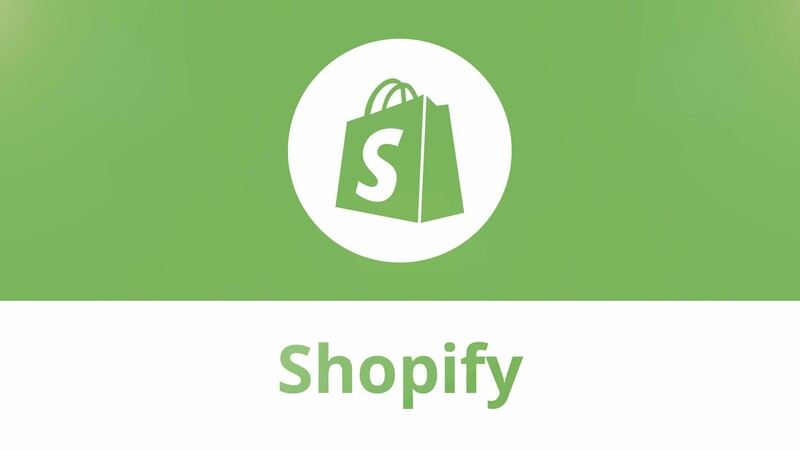 Shopify is what we do daily, so you cannot find a better option. 2. Staff access to your store. Very pleased with the quality of work. Flawless!! Fixed a buy and did exactly what I needed done for a reasonable price. Thank you. Resolved the issue I was having on my shopify within 6 hours. Very fast paced work and did exactly what we needed. Xperteria is a fast growing company of professional and talented employees specializing in CMS (Joomla, WordPress, Drupal, etc), eCommerce, CRM, iOS and mobile application development. We've 8 years software developing and designing experience. We are having vast experience in programming, website development and designing with modern trends and have professional teams to work on the projects given to us. 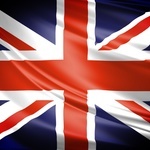 Mostly we work for our US and Canadian clients but we will welcome clients from other countries too. Underpinning it all there's one thing we've never forgotten - we only succeed if you do. That's why in these years we've grown from one founder to over 25 dedicated staff. Our customer service to you really sets us apart.